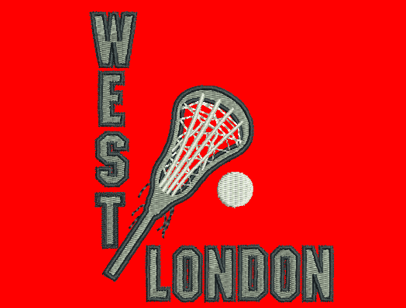 West London Lacrosse Club is one of the biggest (and probably the best!) ladies’ lacrosse clubs in England. With teams in the South East Premiership and South East Division 2, and a number of friendly tournaments throughout the season, there is something for everyone! The club caters for a range of abilities, from current and former International players through to those that are a bit rusty and haven’t picked up a stick for a while. Throughout the season we have weekly indoor training sessions and occasional outdoor sessions, coached by our experienced Captains and Club Members, many of whom have played at World Cup level. The club accepts players over the age of 18. We have a varied and well respected social scene in addition to training & matches. The annual Tour is an excellent weekend away and along with the End of Season Dinner and many other impromptu social sessions there are plenty of opportunities to get to know your team mates!